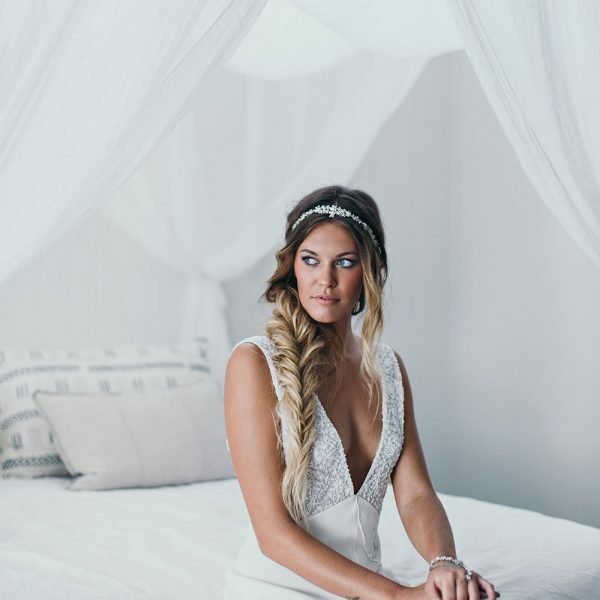 Luciana is a makeup artist and qualified hairdresser who is highly skilled and trained in all aspects of the entertainment industry. 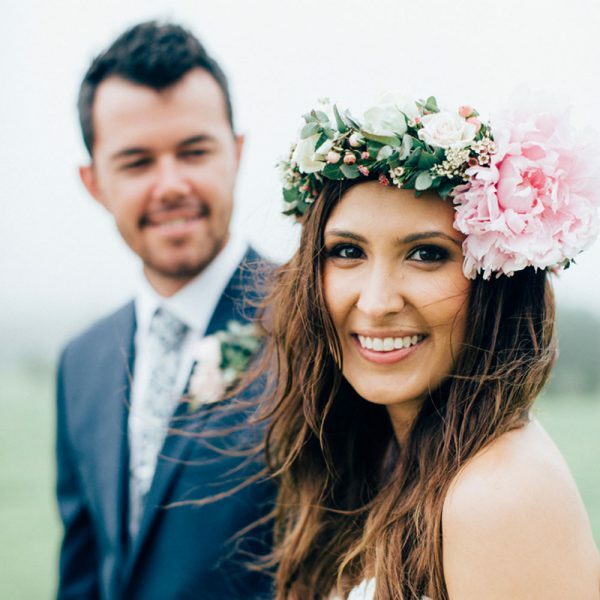 She has worked with many high profile clients and celebrity faces within the Advertising, Fashion, TV and Film industry. 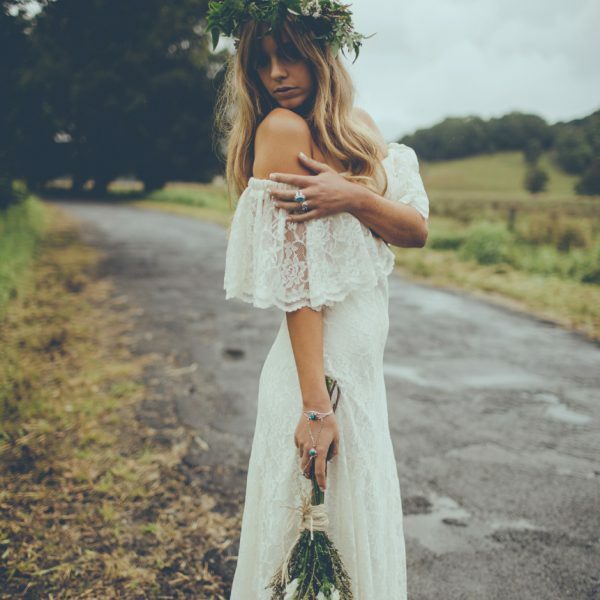 Luciana’s passion lies particularly with the fashion industry – specialising in catwalk shows, events, fashion advertising and photography. 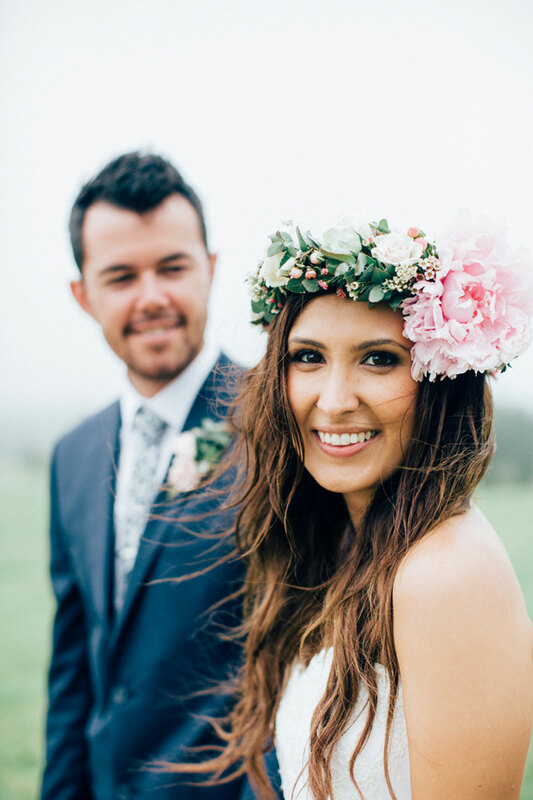 Luciana also enjoys working on Music Video clips and also devotes her weekends to looking after the BRIDE on her special day. 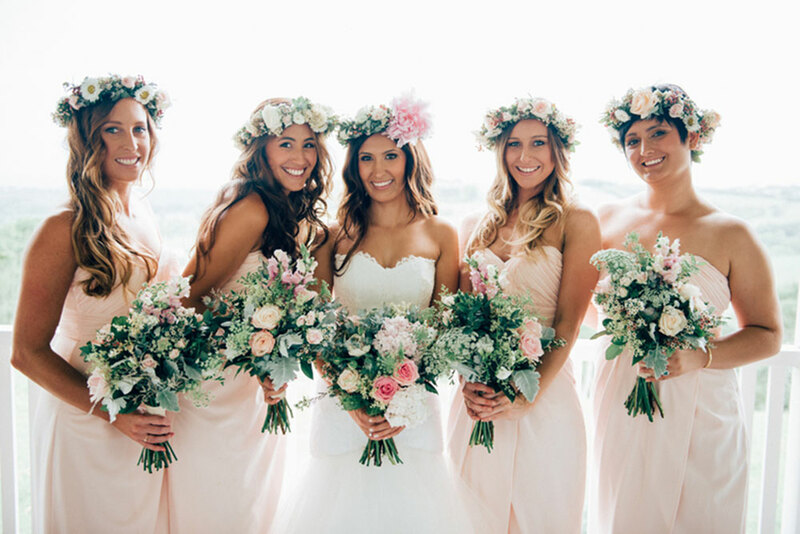 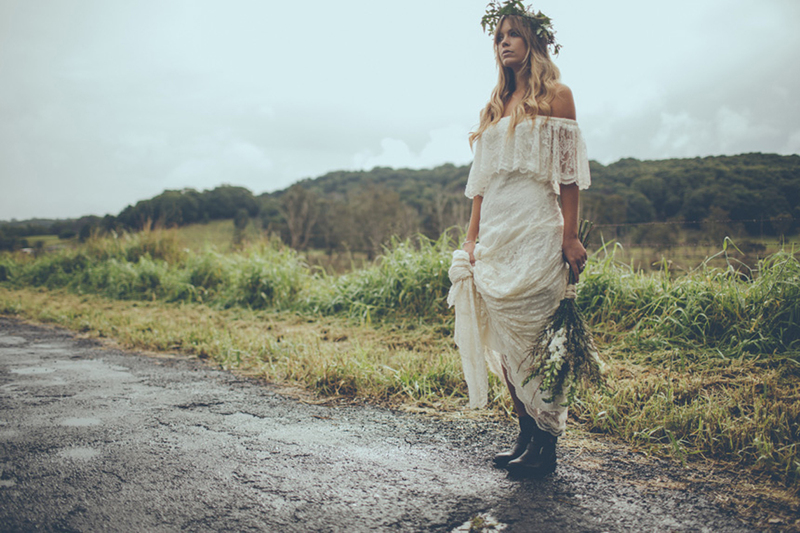 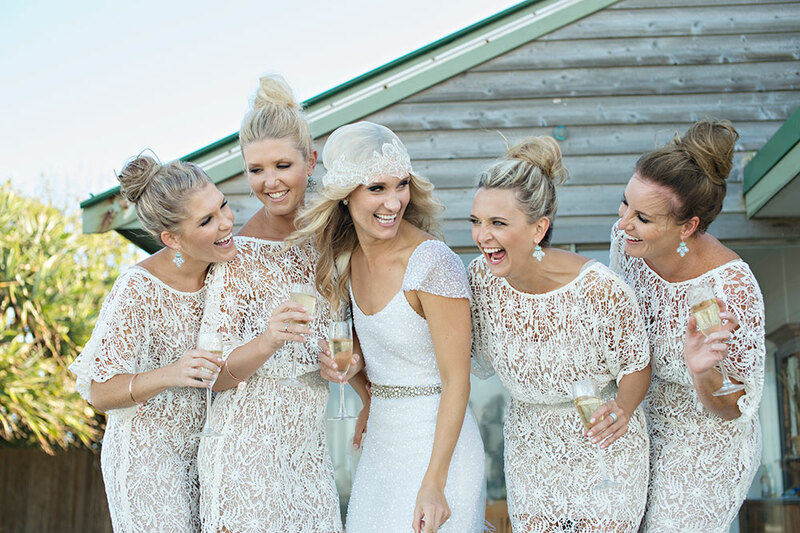 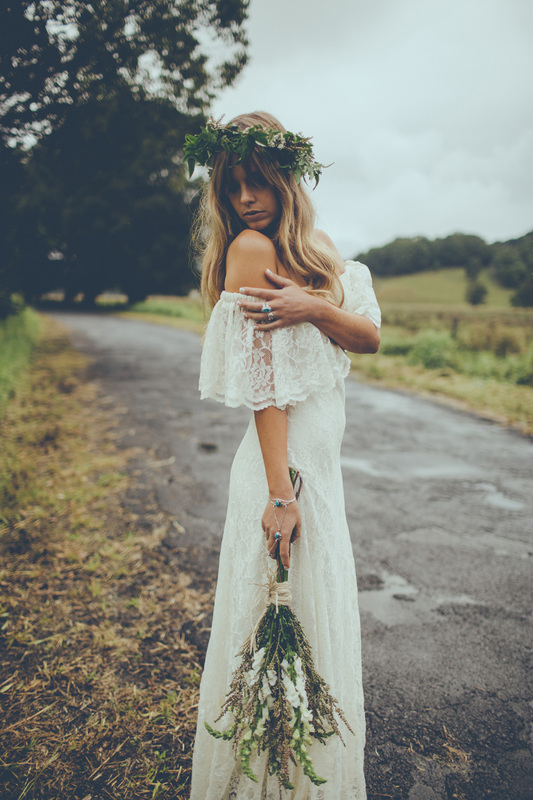 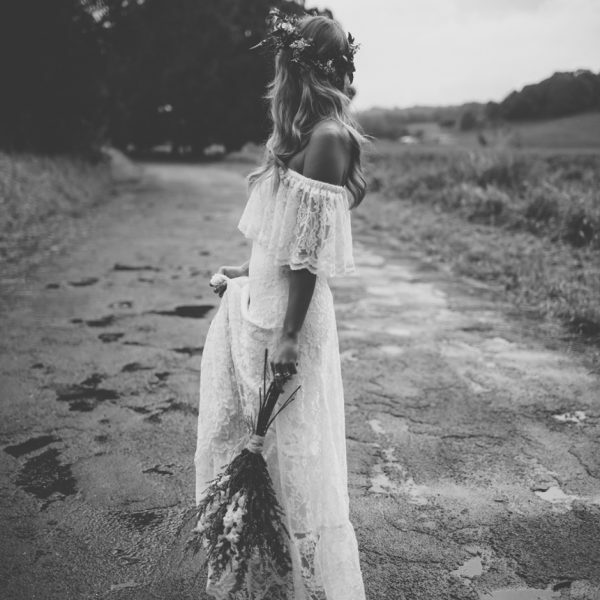 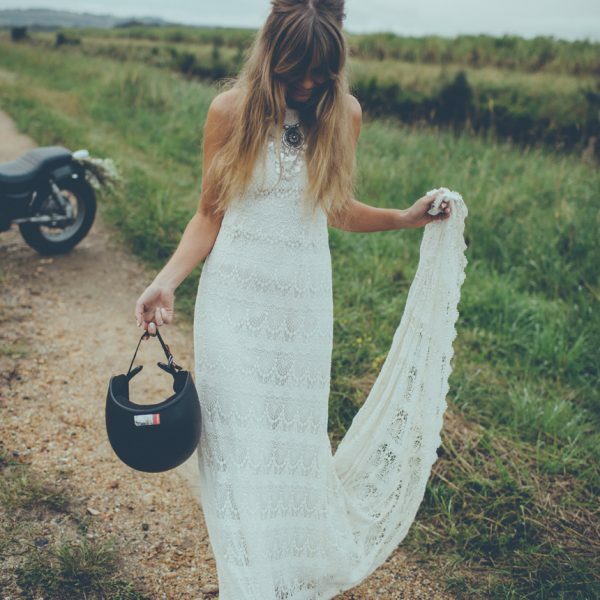 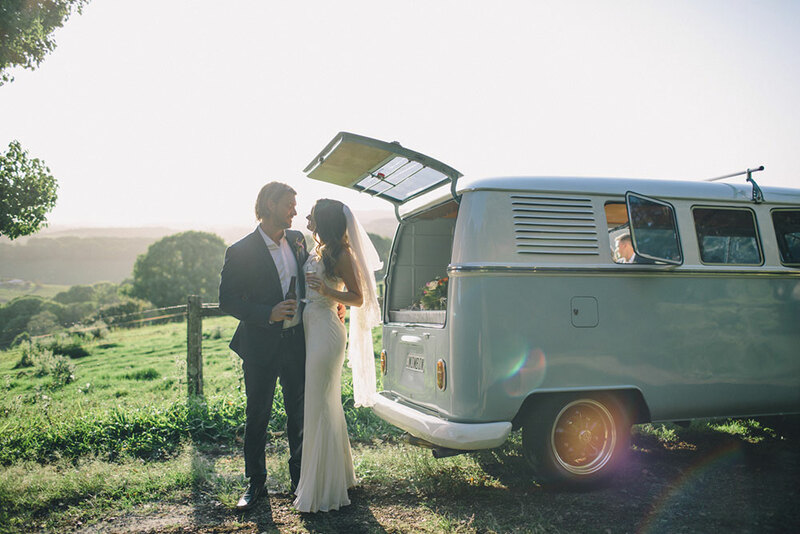 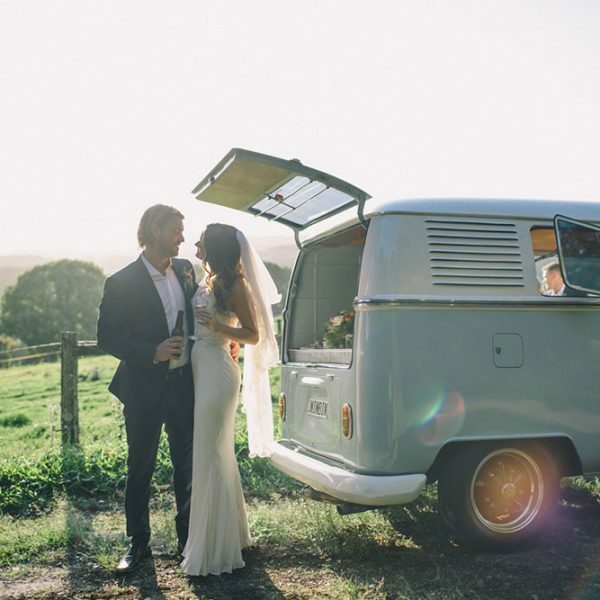 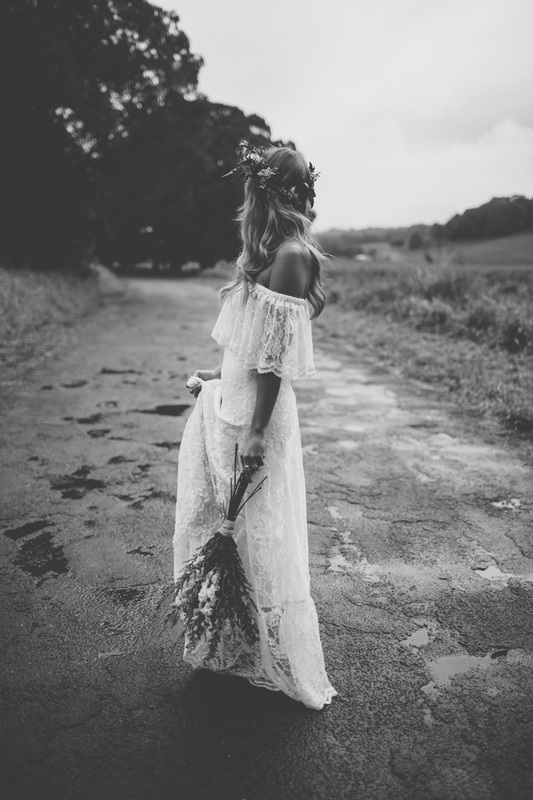 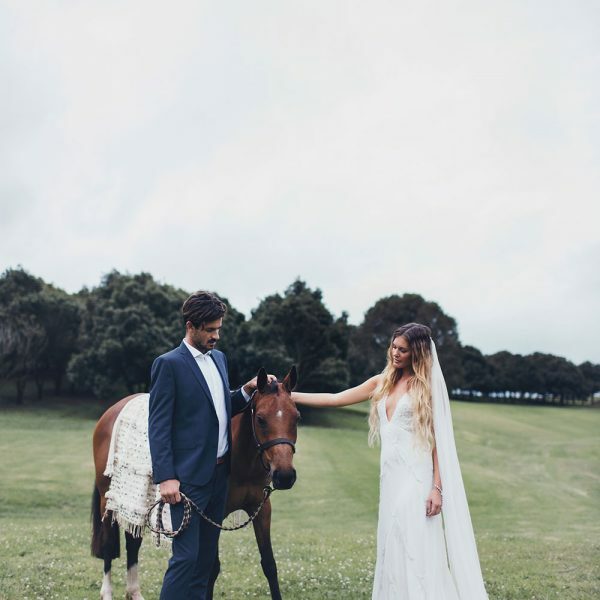 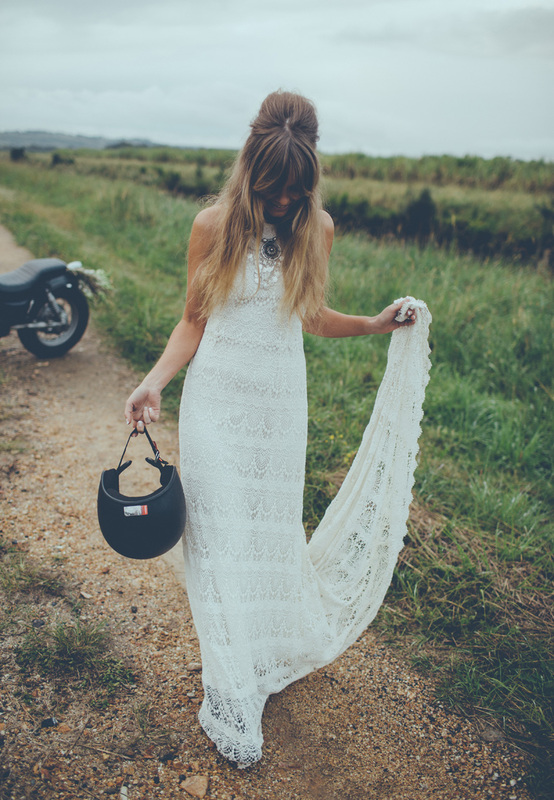 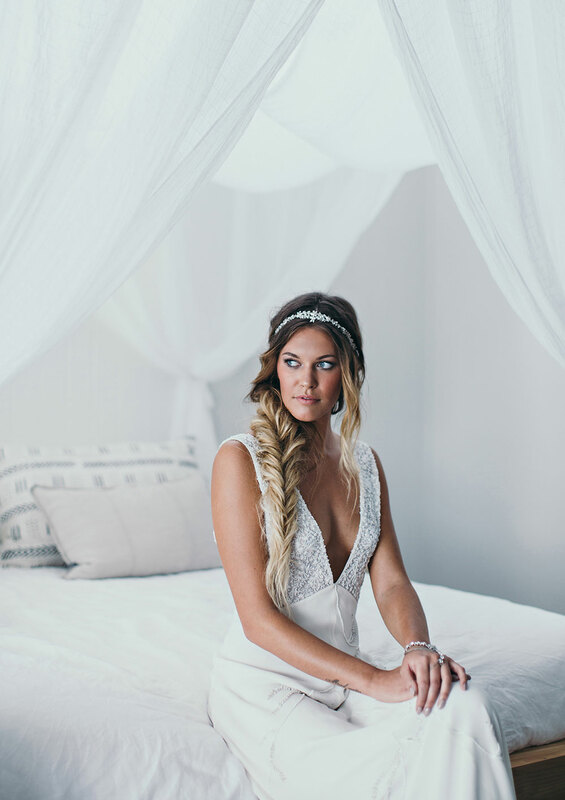 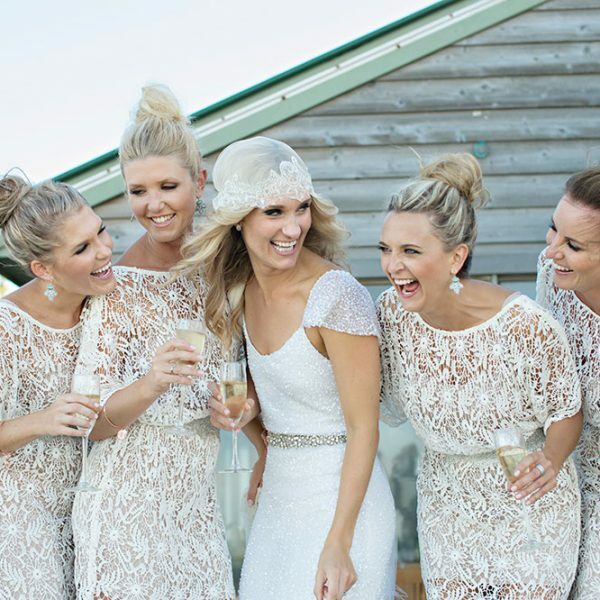 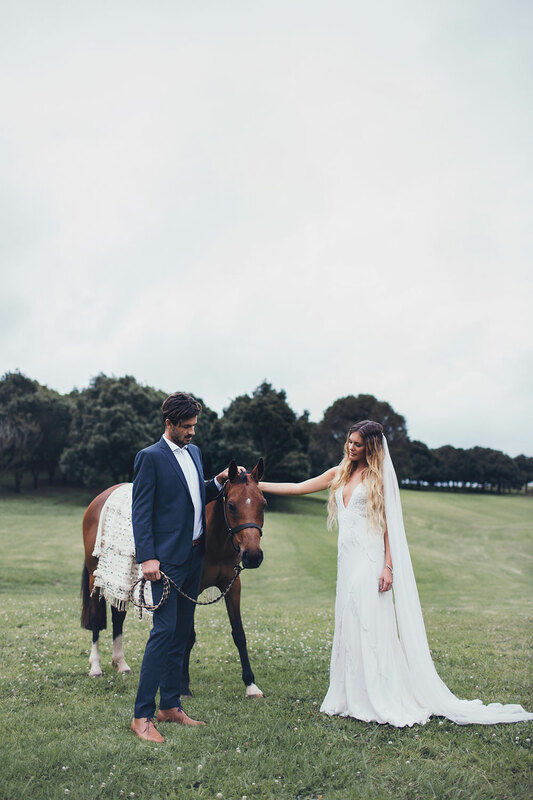 Based in Byron Bay, she enjoys doing hair + makeup for weddings throughout the year. 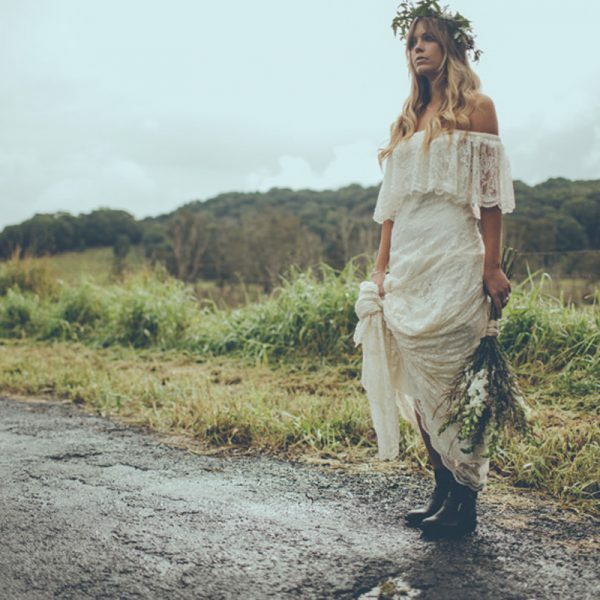 Luciana also continues to focus on hair + makeup design within the Fashion & Music Industry in Byron Bay + Gold Coast.